Multiple Media Energy Savings Solutions for the Food Service and Vending Industries. Save energy costs while saving the planet. We are focused on Energy Conservation in our Country. We are a Veteran-Owned Company, and operate in the USA. There is an ongoing Energy Issue in the United States. The Multiple Media Network continues to make efforts to address Energy consumption and Energy savings for everyone in our Country. From food service manufacturers to food product distributors, we offer Energy Savings Solutions for multiple applications. As an example - Arriving at work, there are high-pressure sodium bulbs flooding the parking lot. Walking inside the facility, there are fluorescent tubes in the ceiling and other light fixtures. Even the vending machine has antiquated T-Style bulbs illuminating the food products. When you hear the term "Going Green" you may immediately think "This is going to cost me more money." This is in fact not the case. When you save energy, you save money. Exchanging antiquated lighting for more energy-efficient lighting technology ends up saving monthly Energy Costs while "Going Green" at the same time. 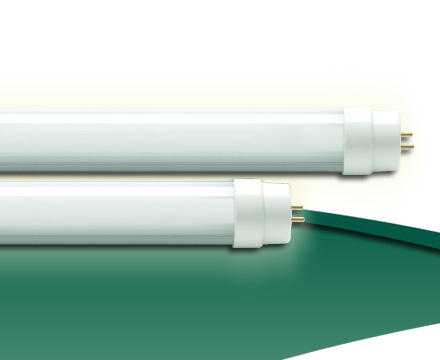 Take into account the additional labor and hardware costs of replacing bulbs and ballasts. In a short matter of time, "Going Green" will pay for itself. You already change light bulbs and ballasts on a regular basis. Why not consider replacing with Energy Efficient bulbs as they are needed? You seek bulk-purchase discounts in your food products and other business consumable goods. We do the same by grouping multiple orders of lighting products - nationally. Our collective buying power allows all members in our Multiple Media Network to take advantage of discount pricing on the highest quality, best return on investment (ROI) lighting options available. Please complete our online form. It takes only a few minutes to collect your information so that we may best address your lighting needs.